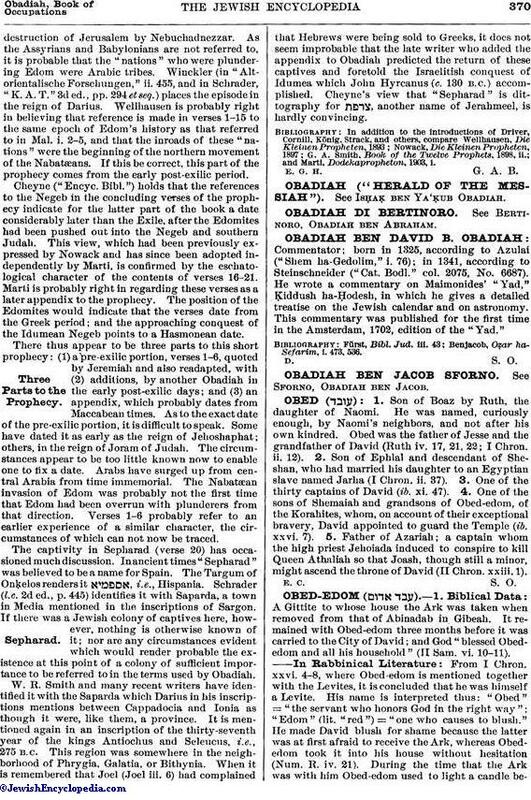 Commentator; born in 1325, according to Azulai ("Shem ha-Gedolim," i. 76); in 1341, according to Steinschneider ("Cat. Bodl." col. 2075, No. 6687). He wrote a commentary on Maimonides' "Yad," Ḳiddush ha-Ḥodesh, in which he gives a detailed treatise on the Jewish calendar and on astronomy. This commentary was published for the first time in the Amsterdam, 1702, edition of the "Yad." Benjacob, Oẓar ha-Sefarim, i. 473, 536.